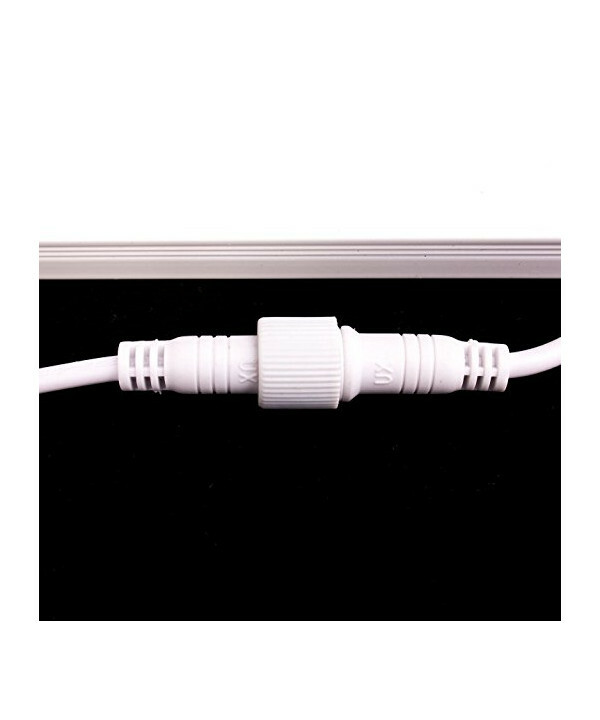 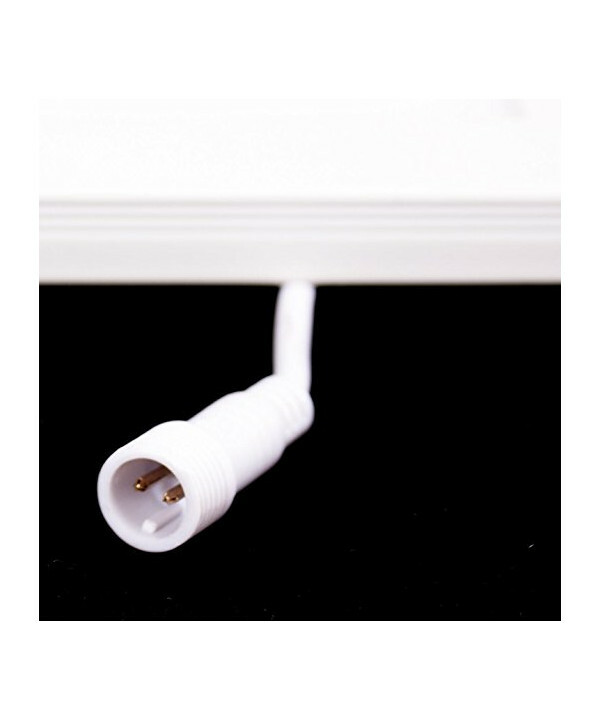 The Panel LED Slim 60x60 of high quality of 48W of power. 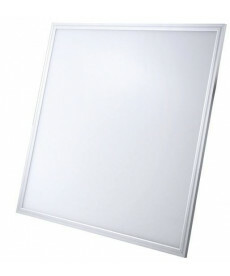 Rectangular design and a stylish finish, with silver bezel, measures of 595x595x10mm. 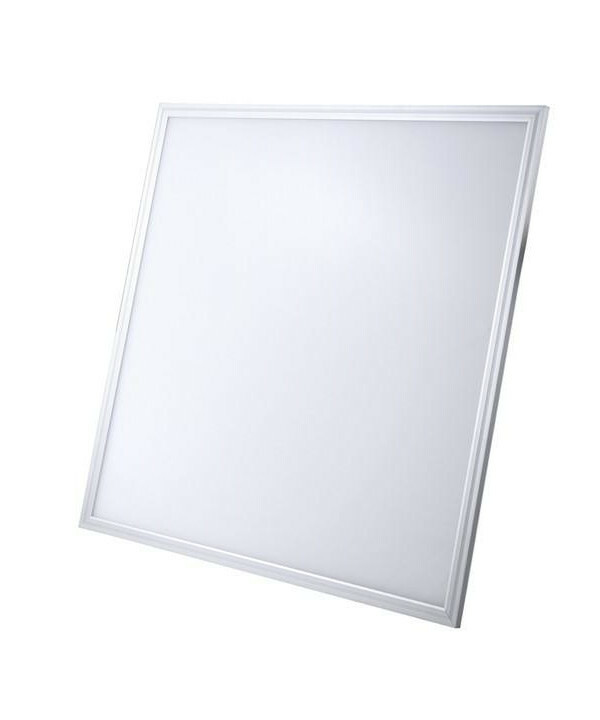 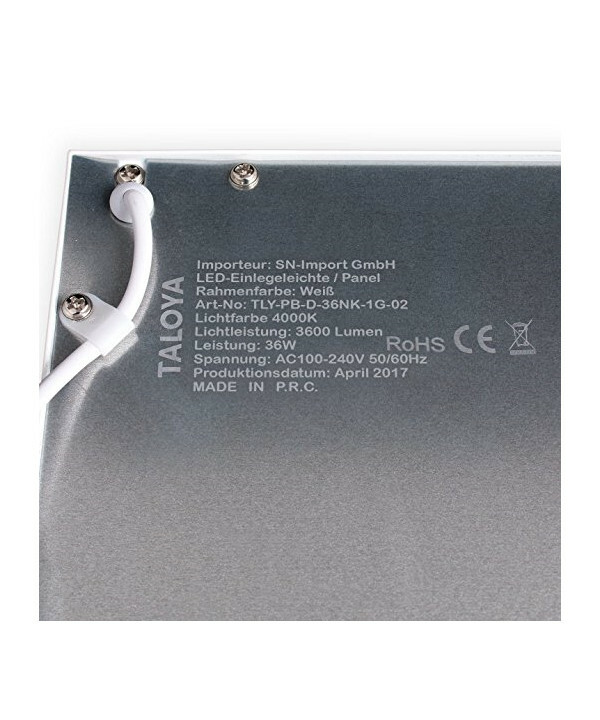 It has a brightness of 3840 lumens, and with high energy efficiency with an energy saving of 86%, this implies a greater efficiency with respect to other panels.